Abigail Haas has written two adult novels and four young adult contemporary novels under the name Abby McDonald. 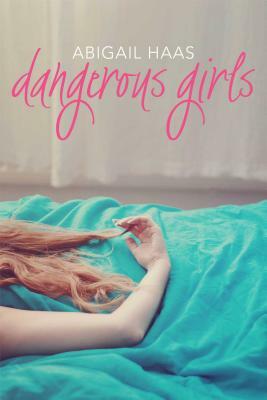 Dangerous Girls is her first young adult thriller. She grew up in Sussex, England, and studied Politics, Philosophy & Economics at Oxford University. She lives in Los Angeles.